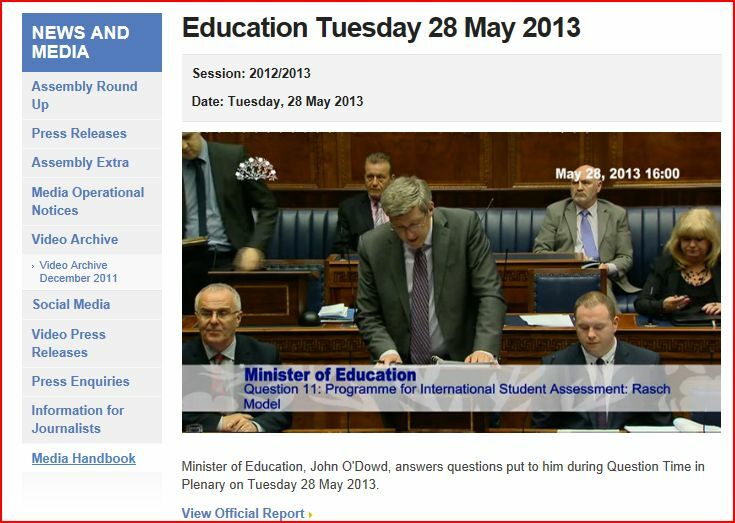 Education Minister John O’Dowd’s use of selective evidence from those he appoints to give him the necessary answers continues. 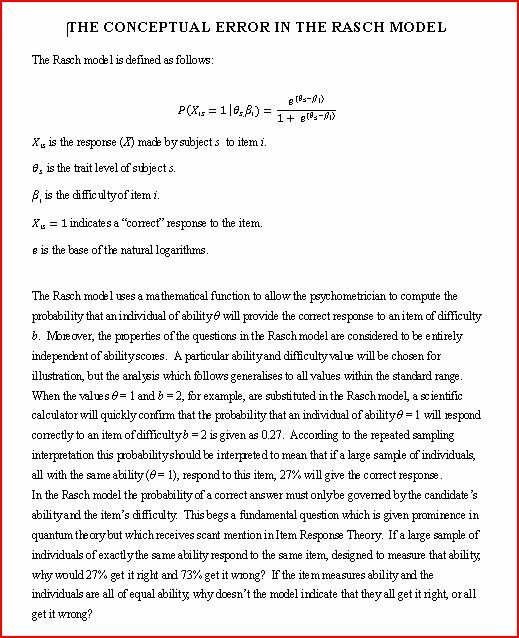 Once again his irony meter was not switched on when he accepted recommendations from The Council for Curriculum Examination and Assessment along with an OECD Report he commissioned as justification for breaching parity with England on changes to the GCSE and A-Level examination system. 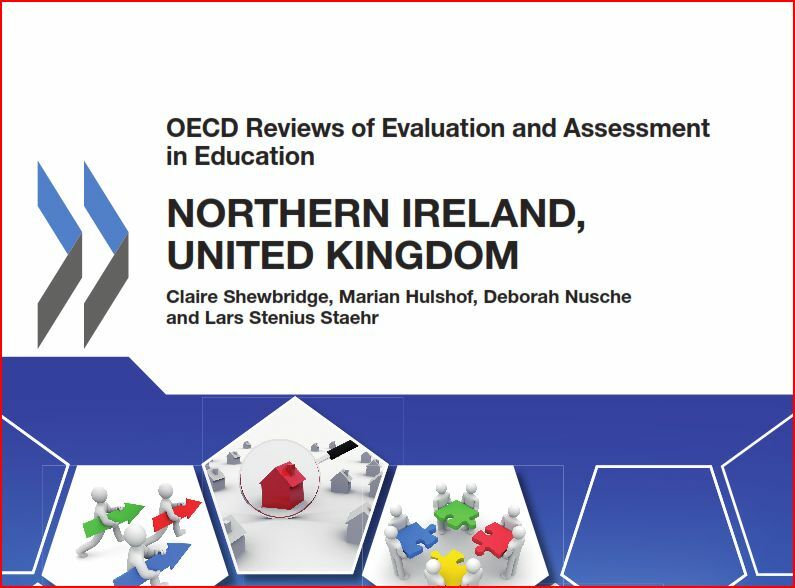 CCEA are not only the uneconomic Northern Ireland examinations body but also the self-assessing “independent” regulator of such awards. As such, Minsiter O’Dowd has robbed parents and pupils of choice while endorsing his own untested and unregulated GCSE and A-levels. 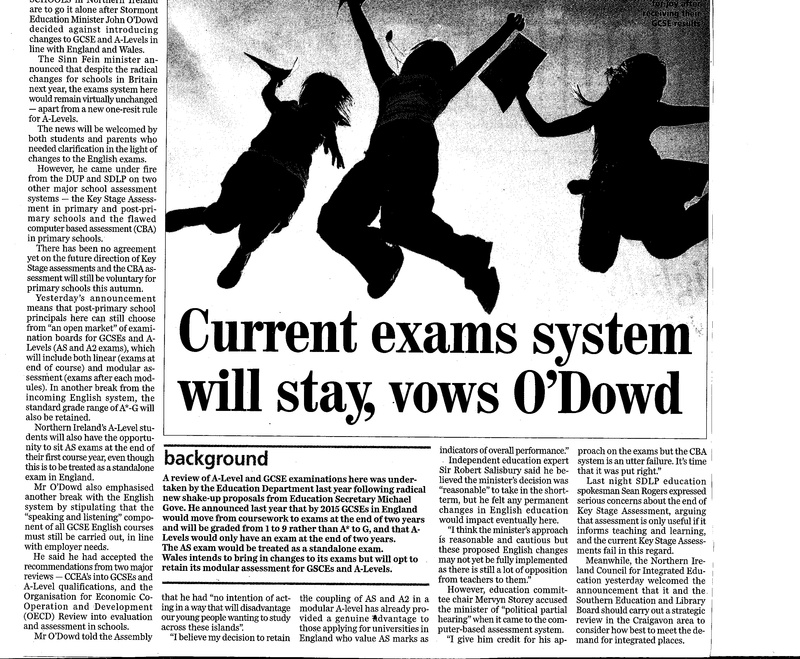 O’Dowd has also conveniently failed to hold CCEA to account for their abject failures surrounding the failed computer-based assessments. 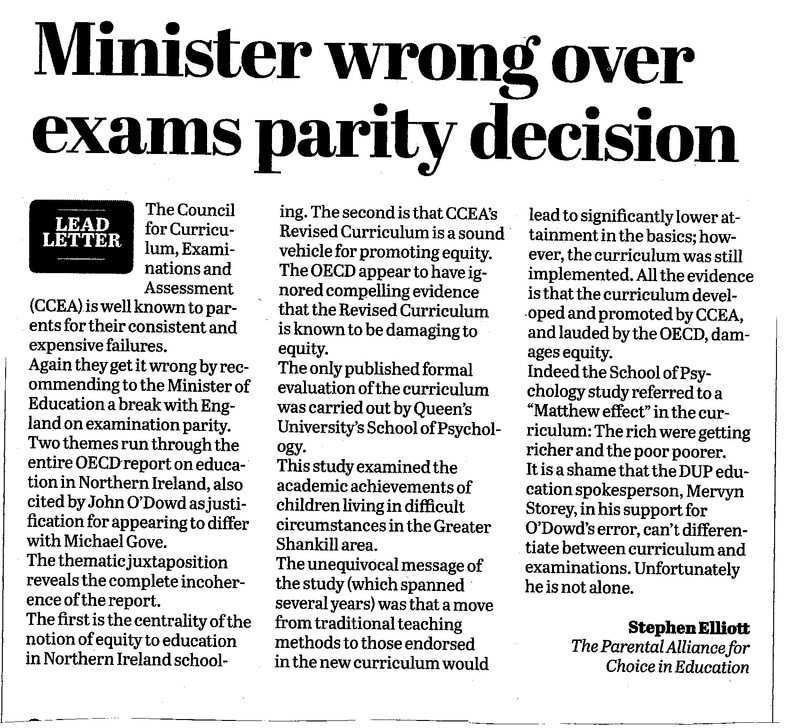 Why would anyone trust the Minister or CCEA to deliver GCSEs or A-Levels on their own. 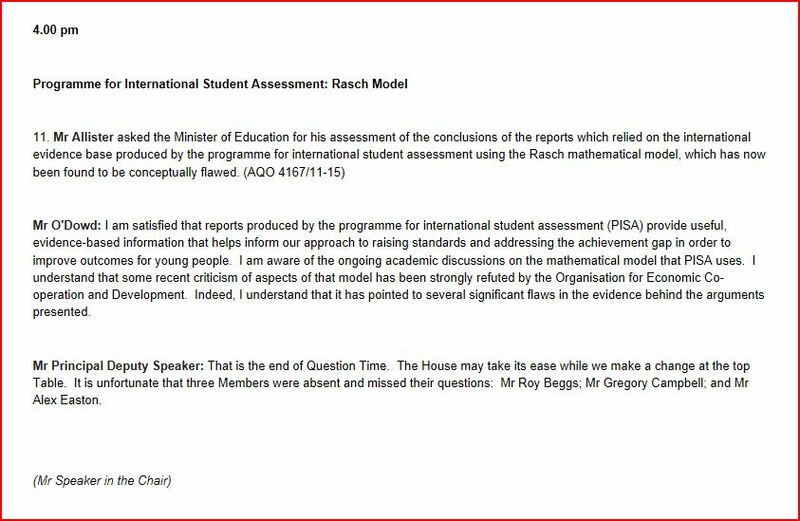 PACE also point out that the Minister had this report in April 2013 and kept it under wraps. Note that the title reinforces the fact that Northern Ireland is part of the United Kingdom. 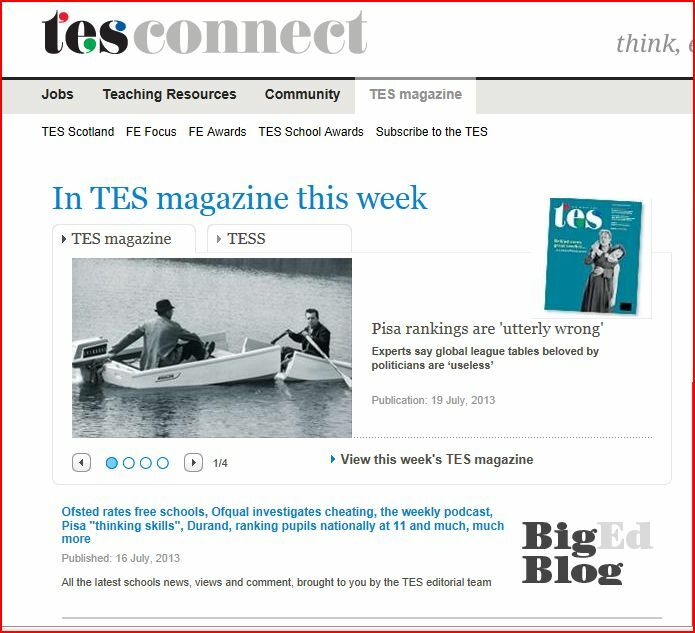 TES reports: Pisa rankings are “utterly wrong”. 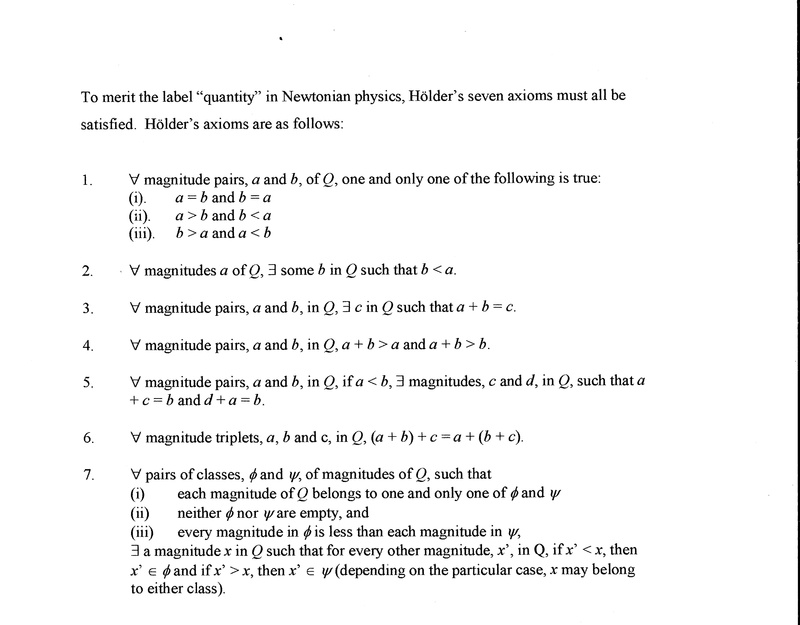 The Times Educational Supplement published a news article on July 19th 2013 claiming that academic experts say global league tables beloved by politicians are “useless”. As might have been expected the teaching unions have rushed to use the academics’ criticisms of Pisa as a justification for attacking Michael Gove’s education policies.